An extended episode taking a look at some of the classic music celebrating its 50th anniversary. Celebrating 1967 with fifty tracks, including little heard garage rock nuggets and legendary superstar highlights. 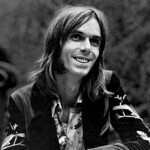 Legendary session pianist Nicky Hopkins would have been 69 today, so today’s show includes some of the classic songs that features his work. A companion piece to Friday’s “lonely” episode, this morning is nothing but “bitter” tunes. With a big day coming up this week, host Scott Hudson has selected one song per year that he has been alive. 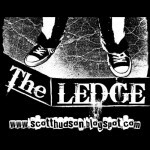 Sunday’s Rural Ledge-ucation will conclude the series. Nothing but songs about taxes and the government on this awful day where only accountants are happy.